We don’t do “off the shelf”. …from investigation through design, delivery and evaluation, to deliver customised solutions that ensure the learning sticks. We believe in sharing our passion, experience and commercial insight to help your business and your people thrive. We bring over 30 years of consulting experience across a variety of industries, including Financial Services, Technology, Telecommunication, Property, Oil & Gas, Transportation, and Industrial Manufacturing. Our clients range from large global corporates to small and medium sized local companies. We know that understanding your business is key to providing sound advice, which is why we’re passionate about investing time and effort to find out what makes you tick. We offer an impartial perspective when considering the needs of your business and your people. We believe it is our duty as trusted partners to challenge your current way of thinking – if we believe it will generate better outcomes for you. We tailor our services to meet your needs and deliver outstanding results. We can’t wait to discover more about your business. Identifying and validating your needs is a fundamental part of any credible learning and development solution. At Flame we don’t stop there. In fact we don’t even start there. 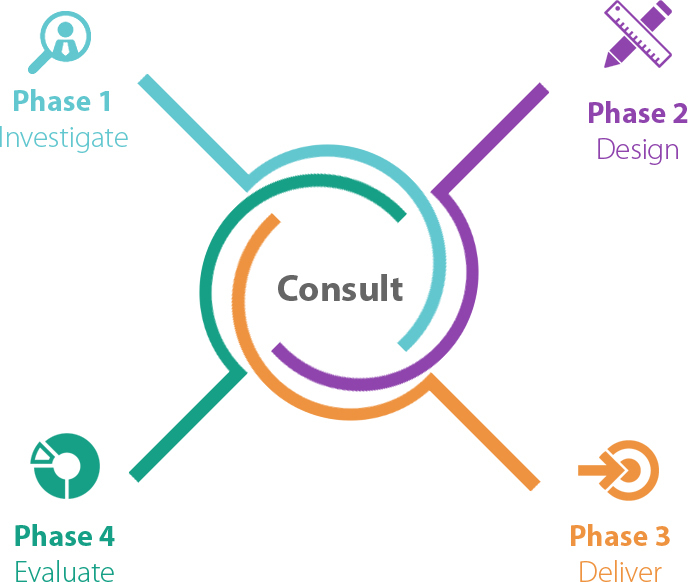 We strive first to understand your wider business goals and desired outcomes, enabling us to prioritise your learning and development needs effectively. We can then better advise you on where to focus your time, effort and resources in order to maximise impact. Trying to deliver better results with increasingly limited time, resources and budget? We get the picture. Heard the one about the training company that doesn’t believe training works? That’s us. At least, not in isolation. Not if you are looking to drive behavioural change, which is why our delivery approach is far more holistic than most other providers. We employ delivery methods that ensure the learning sticks. We believe in learning by doing. All our solutions are interactive and we focus on practical application rather than theoretical posturing. Our tried and tested methods ensure participants can apply their learning on the job, long after our programmes have ended. Want to know how we did? Just ask! We measure the impact of our solutions so that you can feel confident that the services we provide are delivering a return on your investment. Feedback – What did participants enjoy? Was attendance a worthwhile investment of their time? Knowledge – What have participants learned? What do they now know that they didn’t previously? Behaviour – How are participants implementing their learning on the job? What are they doing differently? Results – What’s the business impact of participants applying what they’ve learned? There’s nothing more important to us than your satisfaction with our programmes.